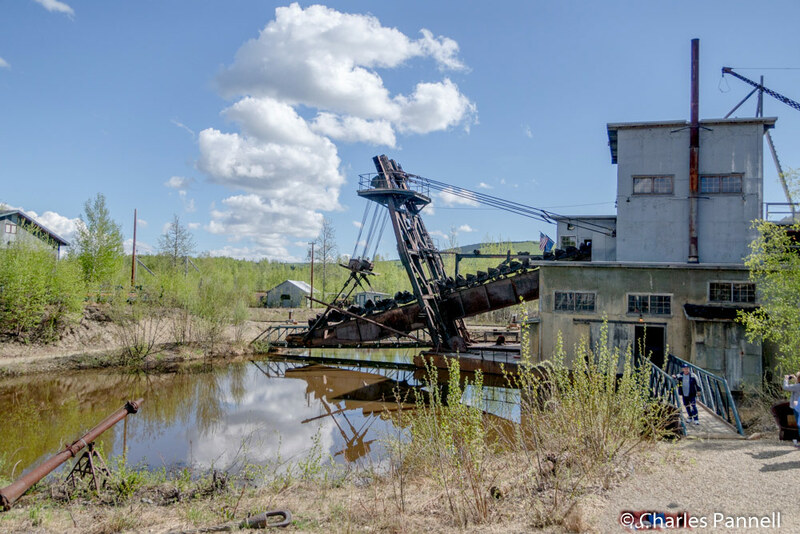 No visit to Fairbanks is complete without a stop at what most folks consider the top two tourist haunts in the city — Gold Dredge 8 (www.golddredge8.com) and the Riverboat Discovery (www.riverboatdiscovery.com). And although both attractions may appear slightly pedestrian at first glance, they each offer an excellent — and somewhat unexpected — interpretation, once you scratch the surface. Even better — the access is great on both excursions. The Gold Dredge 8 tour starts at the small train station near the Trans-Alaska Pipeline, on the east side of Fairbanks. There’s no marked parking in the level lot, but it’s easy to pull up close to the depot to drop off folks who need easier access. From there, a paved pathway runs under the pipeline (stop for the photo op) and over to the station, where wheelchair-users can roll on to the open-air train car. 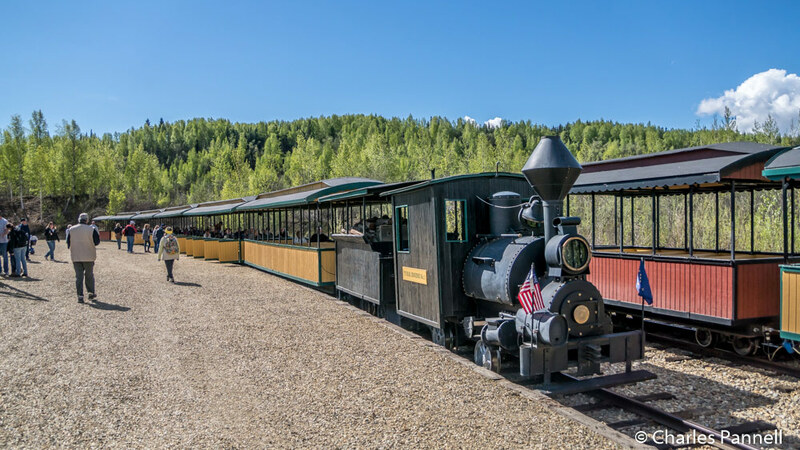 The gold dredge is just a short 20-minute train ride away, and along the way visitors are treated to tales of the Alaskan gold rush. 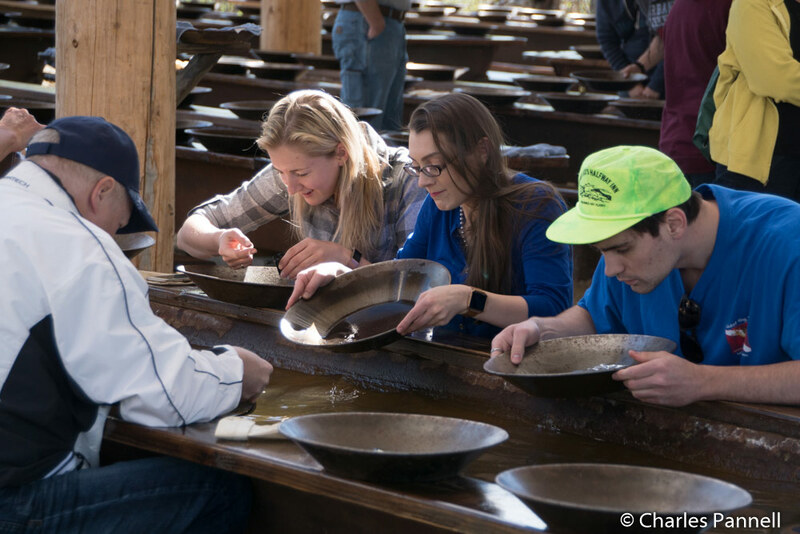 Upon arrival at the dredge everyone is invited to pan for gold, before they’re turned loose to explore the dredge and the adjacent gift shops. And after that, there’s free cookies for everyone. Access is good at the Gold Dredge 8 site, with level access to the gold panning area, and room for wheelchair-users to pan at the end of the troughs. The adjacent gift shops have barrier-free access and there’s a large accessible restroom inside. There’s also level access to the back porch, where you can get a good view of Gold Dredge 8. And if you need help getting around, there’s also a manual wheelchair available. All in all it’s a fun — and informative — excursion. If you think you’re in for the standard canned tour aboard the Riverboat Discovery, then think again. Nothing could be further from the truth, as the interactive presentations with a bush pilot and the folks at Susan Butcher’s Trailbreaker Kennels along the way, definitely make this a boat ride to remember. 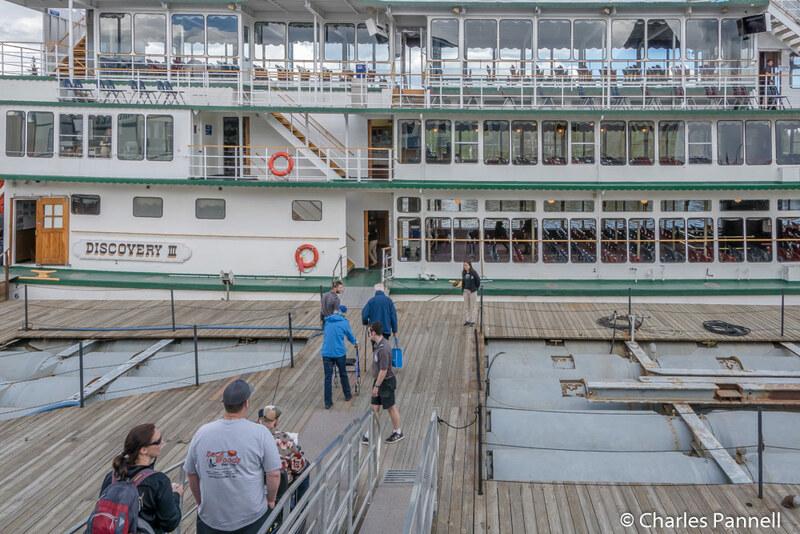 The Riverboat Discovery gets high marks for access too, with barrier-free access to the ticket window at Steamboat Landing, and a loaner wheelchair available for slow walkers. There’s also level access to the adjacent gift shop, accessible restrooms and dining hall; and although parking is located in a remote lot, there’s an large drop-off area in front of Steamboat Landing. There’s ramp access down to the boat, and the crew goes the extra mile to assist wheelchair-users and slow walkers with pre-boarding. On board there’s barrier-free access to the first deck, which boasts floor-to-ceiling picture windows, an accessible family restroom and a snack bar. 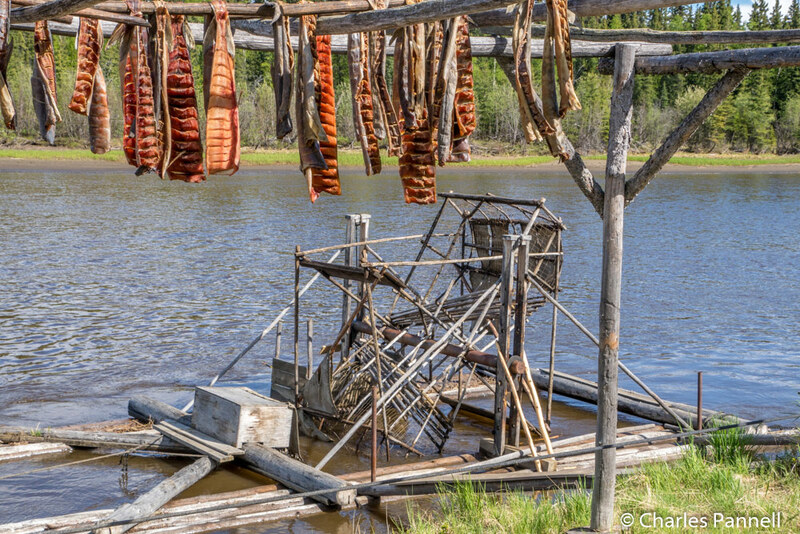 And it’s not just a cruise to nowhere, as halfway along the way, the boat docks at a Chena Indian Village. Again the interpretation is excellent at this stop, with level pathways to three different sites — with a short program presented at each one. 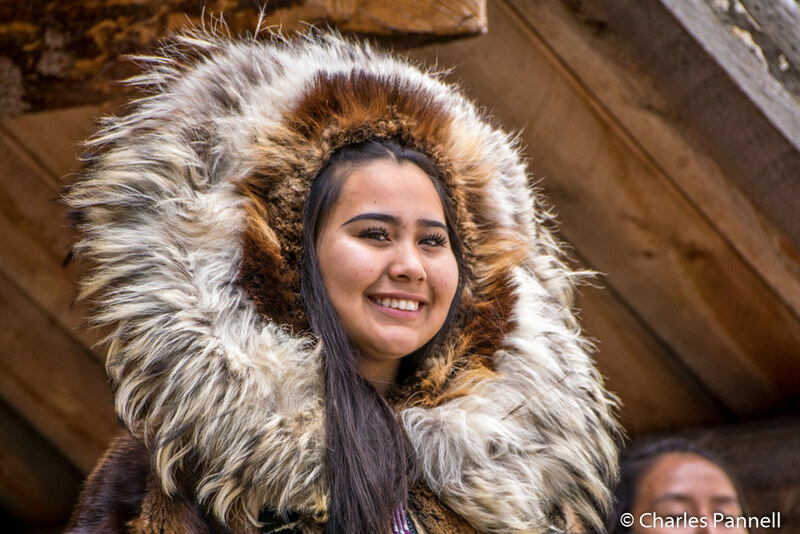 In the end you come away with a good appreciation for the Athabascan people, and their food, culture and customs. There’s even a heard of caribou in the village. And on the trip back passengers are treated to a smoked salmon snack. Top it off in an extremely service-oriented crew, and you really won’t want for anything on this three-hour trip.